The South Dallas Cultural Center has been in existence for over 30 years in Dallas, Texas. I frequent the cultural arts institution on a regular basis when I travel to the city. Vicki Meek is the Manager & Art Curator at the South Dallas Cultural Center. 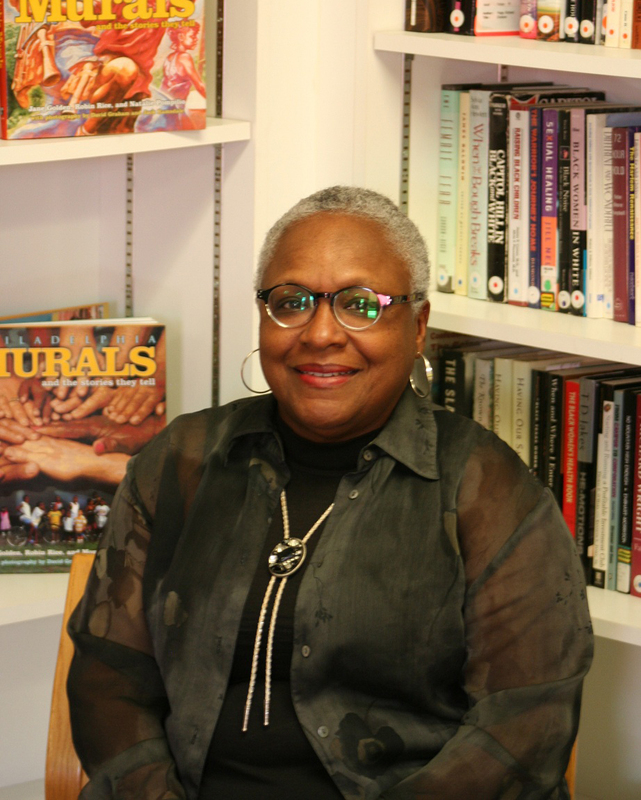 Recently, I was able to talk with her about African American women art curators in the United States and she provided me with a plethora of names that I will be adding to my list for the African American Women Art Curators Through Brown Eyes: Understanding Art | Understanding Culture Project. Vicki Meek was recently featured in a video via KERA about an art resource that she feels is useful to all arts institutions in the DFW metroplex, ART & SEEK. From the moment that the video starts to play the energetic cultural critic, arts administrator, artist, and community advocate informs the public that the South Dallas Cultural Center is an institution that prides itself off of articulating the narrative of Black people through the performing arts. One thing that stands out about the work that Ms. Meek performs on a daily basis is her commitment to local artists and making sure that they get an opportunity to showcase their artwork or literary mediums inside the center’s Emerging Arts Gallery . Additionally, the SDCC (a Southern Renaissance) provides diverse art programming for adults and children, host’s a summer arts program for primary, middle, and high school students, and maintains the Gwendolyn Brooks Library. I think the work that we do at the South Dallas Cultural Center is important because it brings something that no one else does, and that’s a glimpse at the African Diaspora through a cultural lens!